Learn how to overcome the challenges that prevent most people from finding success, and discover valuable tips to plan, set, and achieve your goals. This guide will help you determine whether a freelancer or agency will best suit your organizational needs. Learn how you can exponentially grow the number of lead magnets you have that will attract potential customers, engage them and convert them to customers. Learn how to create a killer 404 page that’ll deliver a seamless visitor experience while helping you fix the issue using automation. This is a simple to build, highly effective sales funnel that you can build in 5 minutes and automate using Infusionsoft. It’s perfect identify what your customers wish to do, offer them value and then sell them a product that will solve a solution for them. 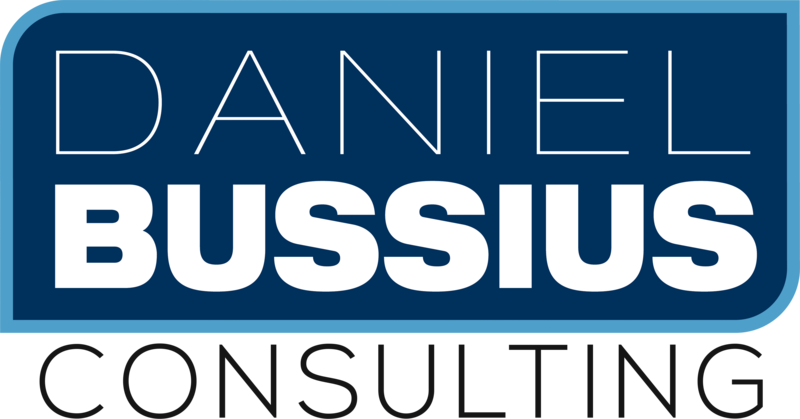 If you have any questions or would like to learn more on growing your business please visit https://danielbussius.com and contact Daniel Bussius, an Infusionsoft Certified Consultant and professional marketing and business coach.